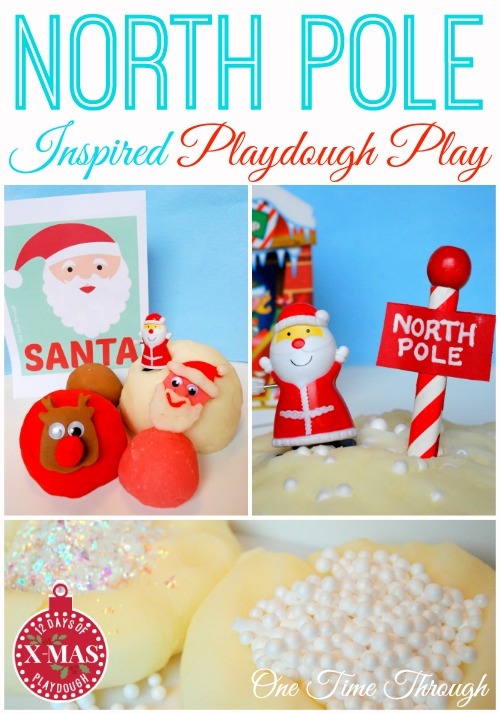 I’m sharing 2 very different North Pole inspired playdough ideas here today. 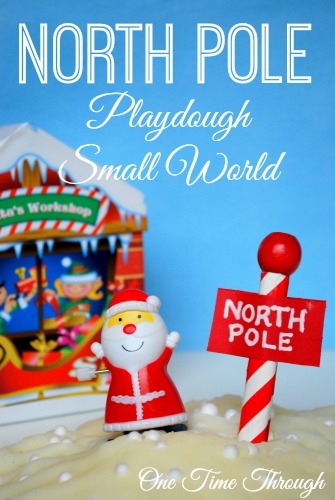 The first invitation to play, North Pole Playdough Small World, is more like a miniature world where your child can use the playdough as snow to create and explore the North Pole. 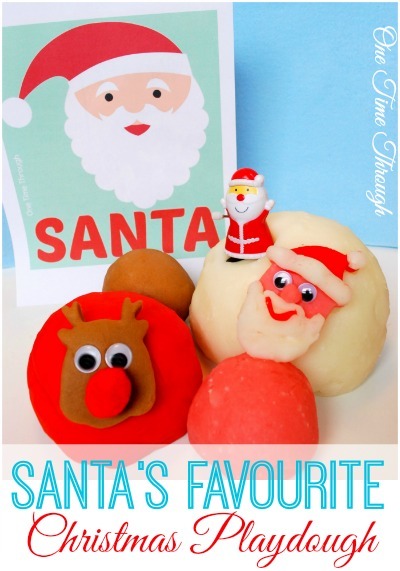 The second invitation, Santa’s Favourite Christmas Playdough, is a traditional Christmas invitation with an emphasis on creativity and fine-motor skills (with a little reading thrown in!). Santa (and other appropriate) figurines – think reindeer, Mrs. Claus, elves etc. 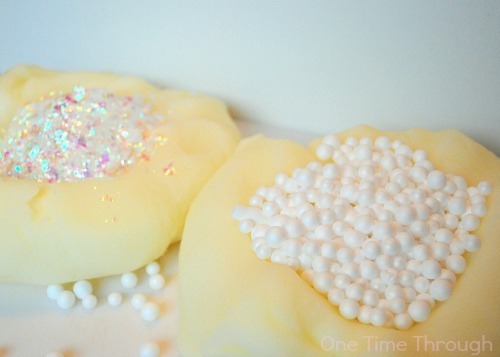 Make your white playdough and add in glitter, sparkly fake snow or miniature foam snowballs for texture. To make a North Pole, glue a red bead on top of a red and white striped paper straw, or paint a cardboard paper towel tube and add a foam ball on top. 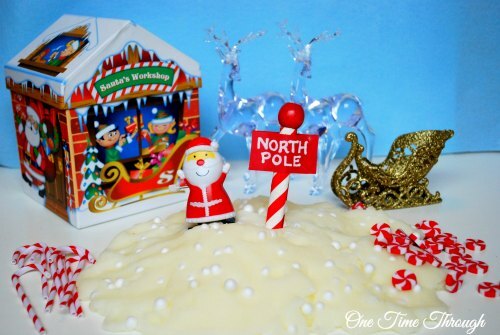 Create a little North Pole sign and tape/glue to the pole. 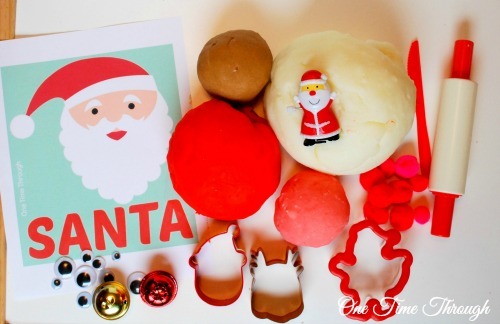 Present the playdough with the figurines, toy shop, sleigh, gems/etc. 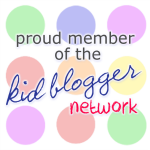 and tools and allow your child’s imagination to take over! Onetime enjoyed playing with this wintry small world. He had fun making sleigh tracks and reindeer tracks in the snow and really seemed to enjoy the texture of the snow with foam balls. When playing together, we got a little storytelling going about Santa making toys in his shop and loading them into his sleigh. 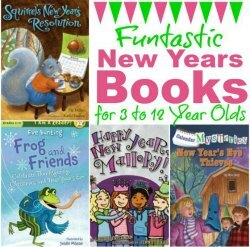 I can tell that this invitation will be one that we can come back to over and over again – especially after reading a bit more about Santa and his toy shop (see my book recommendations at the bottom). assorted playdough tools (plastic knife, roller) etc. Make white playdough using this special recipe from The Imagination Tree or skip this step and just use our regular playdough without colouring for white. Make red, pink and brown playdough using my recipe and Wilton Set of 8 Icing Colors (the best I’ve found for vibrant colours). I recommend doubling the recipe so there is enough. Once the dough is cooked, split it into sections and colour each accordingly. 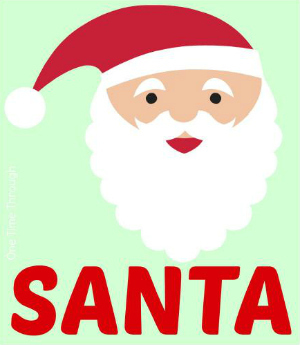 Print out your free copy of the Santa playdough mat (optional). Here’s a picture so you get an idea of what it looks like. 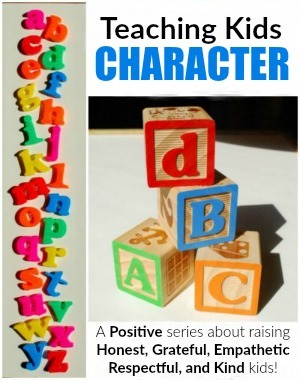 Your child can re-create the picture and practise making letters out of playdough too! 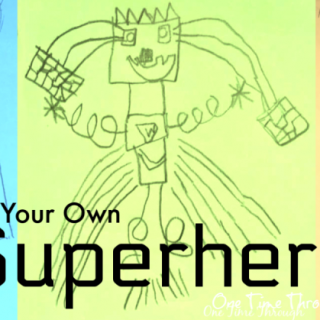 Set out the playdough mats, cutters, doughs, googly eyes and tools and let your child explore and create! Onetime really had fun with these cookie cutters and especially the googly eyes! (Who doesn’t love googly eyes?) Instead of wanting to use Santa as a playdough mat though, he asked to get out the scissors and practised his fine-motor cutting skills! 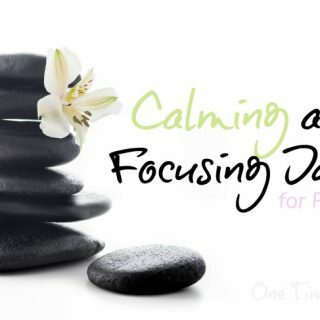 That’s okay – we go with the flow around here! We did have fun rolling out and creating the letters for “Santa.” Onetime’s been really interested lately in how things are spelled – especially since we started playing with our Wintry Sensory Learning Bin. 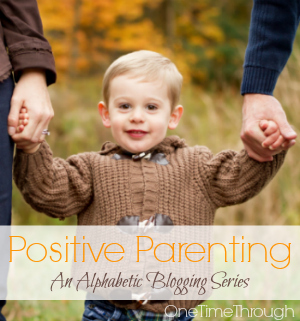 As a teacher, I try and use just about any new experience to teach my son! Before we played with both of the invitations above, I read a related Christmas story to him to spark his imagination. 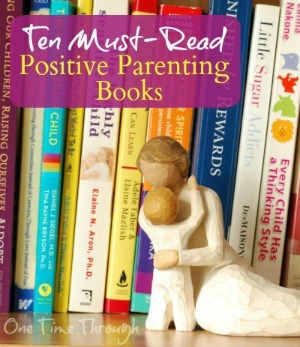 Either way – get some reading in! My two favourite North Pole and Santa books for young children are listed below. If you’d like to read a brief description and recommendation for each, check out the bottom of my Everything Santa Claus post tomorrow (there’s also a huge cash giveaway to enter in that post too!). We just spotted this Hallmark Northpole Communicator at the mall the other day and had to pick one up. The idea is that starting December 1st, we will be able to use the communicator to make a daily call to the North Pole to talk with Santa and its other inhabitants. It was also a little difficult to find some Christmas figurines (beyond Santa and plastic reindeer) for our North Pole Small World. Our Santa ended up being a wind-up one from the dollar store. 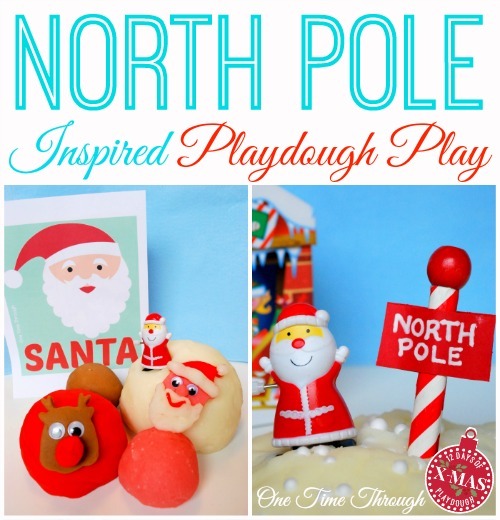 That’s it for Day 1: North Pole and Santa Inspired Playdough! 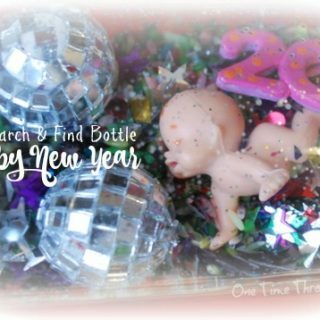 I hope you give this a try and your child enjoys it! 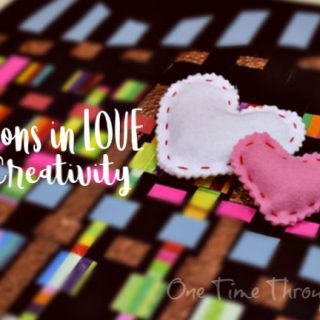 If you’re looking for other Christmas kids’ crafts and activities, be sure to follow our Pinterest board: Follow One Time Through’s board Christmas on Pinterest. 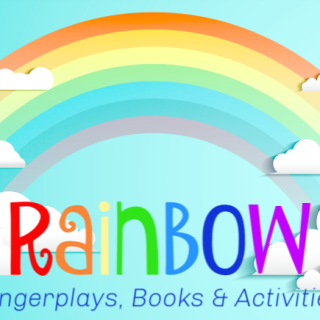 I hope to see you back for Day 2 of the 12 Days of Christmas Playdough series!